The dub announcements from AKon are still coming with the 2nd of three shows that the podcast will cover. Today: Zenith returns to join Steph and Megan with her lack of voice much worse than the Noragami episode. The series in question? 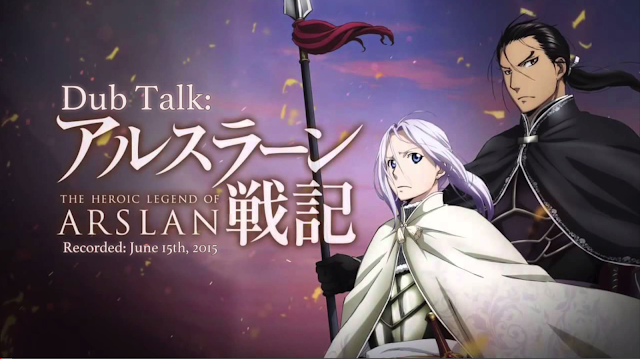 One where the trio have some rather mixed feelings about: The Heroic Legend of Arslan. Did you know that you can get these ON AUTOPILOT & ABSOLUTELY FOR FREE by getting an account on Like 4 Like?